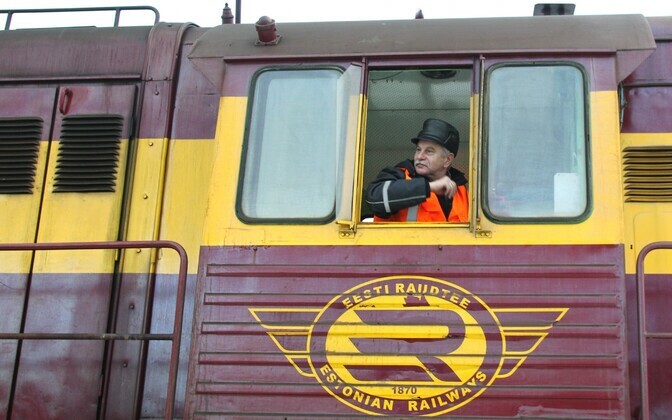 Estonian state-owned rail cargo operator EVR Cargo has received the 300 container platforms ordered for the purpose of renting in Russia. 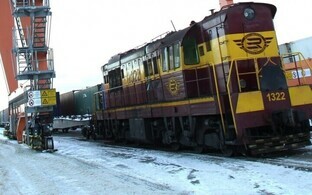 An additional 200 open wagons the company likewise intends to rent out in Russia are still under construction. 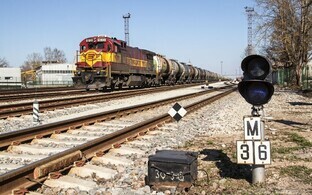 "Three hundred platform cars have been delivered and will be gradually handed over to the lessee," EVR Cargo CEO Raul Toomsalu told BNS on Tuesday. "Two hundred open wagons are being built." According to the CEO, rental agreements have been signed on roughly 100 of the open wagons and agreements concerning the other half are currently being negotiated. This June, EVR Cargo entered into a €17.8 million contract for the purchase of 300 container platforms and 200 open wagons. A total of 85 railway cars arrived in August, and the company is to receive the last of them at the end of September. 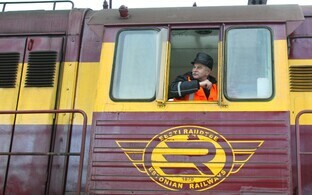 EVR Cargo's initial plan was to purchase railway cars for up to €35 million, which they would have then rented out on the Russian market. The company's new supervisory board temporarily and partially halted the implementation of the purchase and rental plan in July, but later decided to continue moving forward with the plan.